Being a father is hard – we get it. 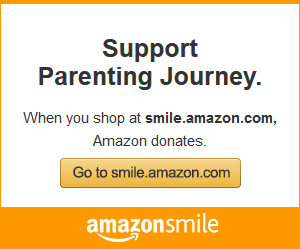 At Parenting Journey, we believe that all parents and caregivers want to be strong, positive role models. 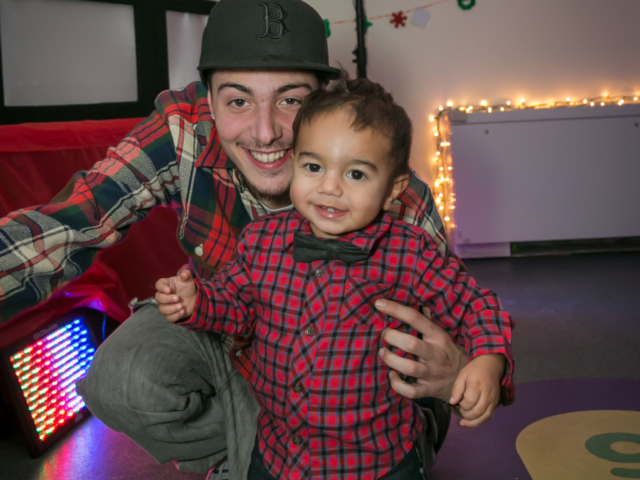 First and foremost, we believe that the best way to raise hope and build stronger family relationships is to start by identifying your strengths and build from there! In Parenting Journey for Fathers, a small group of fathers and father figures meet for 2 hours a week for 12 weeks. The program includes activities, discussions, a family-style meal, and complimentary childcare. 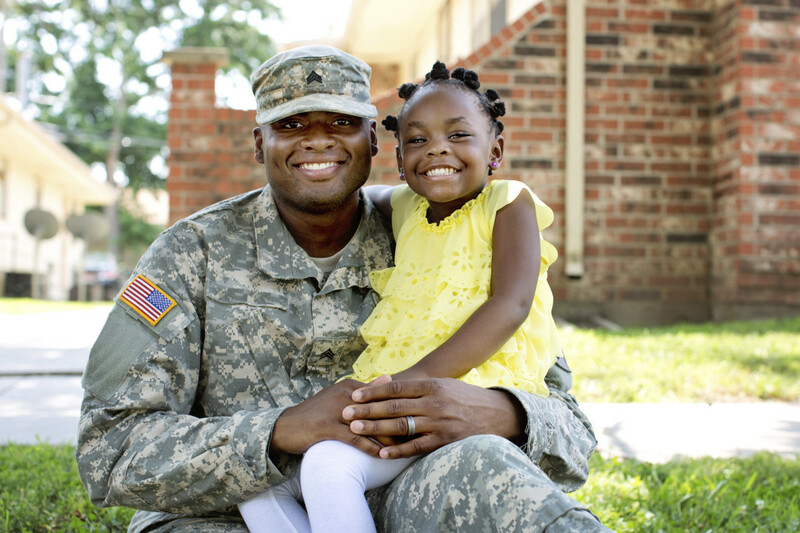 This program helps fathers and father figures improve their relationships with their children and family while becoming the man and dad they aspire to be. 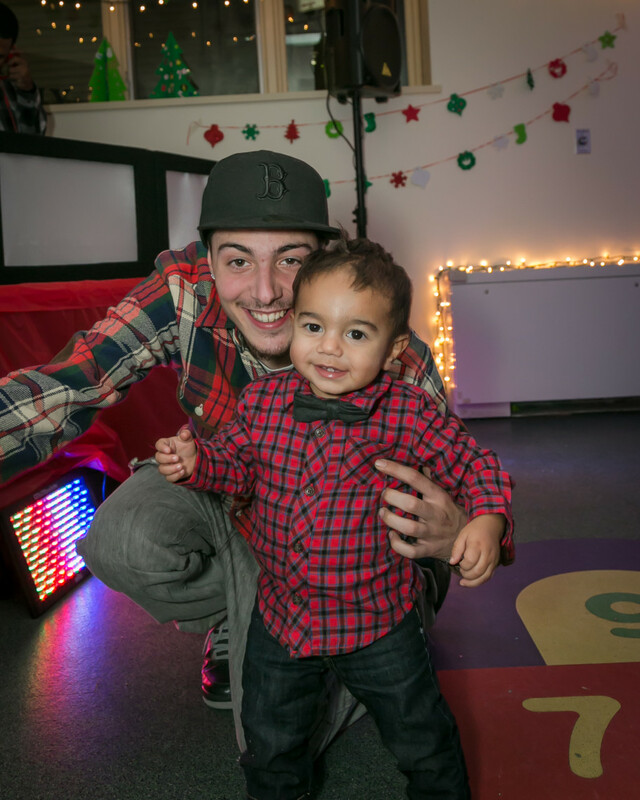 Through a combination of hands-on activities and guided discussions, you will develop knowledge and skills that support you as a parent and role model. 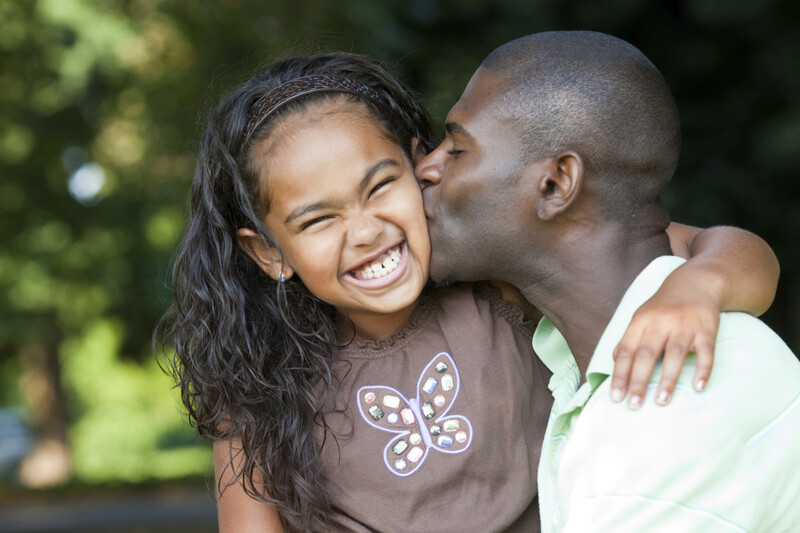 By reflecting on your own childhood you will be able to choose what kind of father you want to be and create your own style of parenting – one that reflects your personal vision and values. Click on the above image to view and print the program flyer. Tackle everyday stressors and challenging situations. 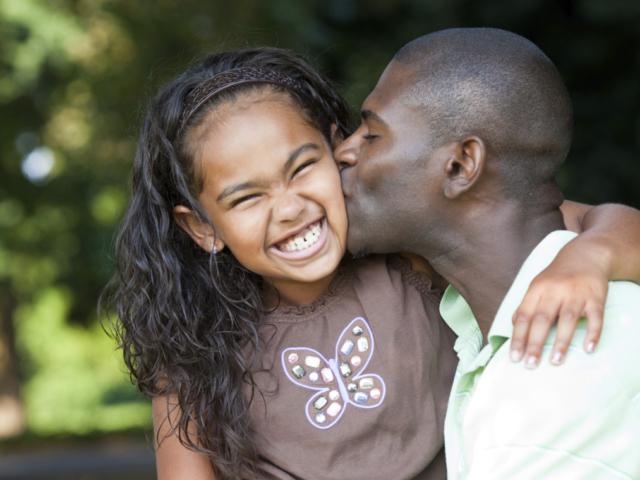 Build community among other fathers and expand your support network. Identify your talents and increase your resiliency. Become the dad you’ve always dreamed to be. 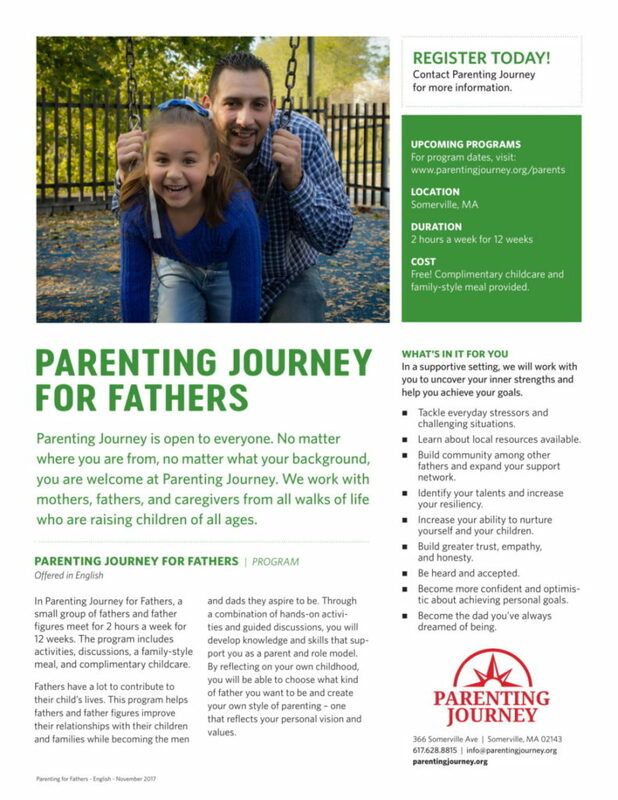 Parenting Journey for Fathers is open to fathers and father figures. No matter where you are from, no matter what your background, you are welcome at Parenting Journey. 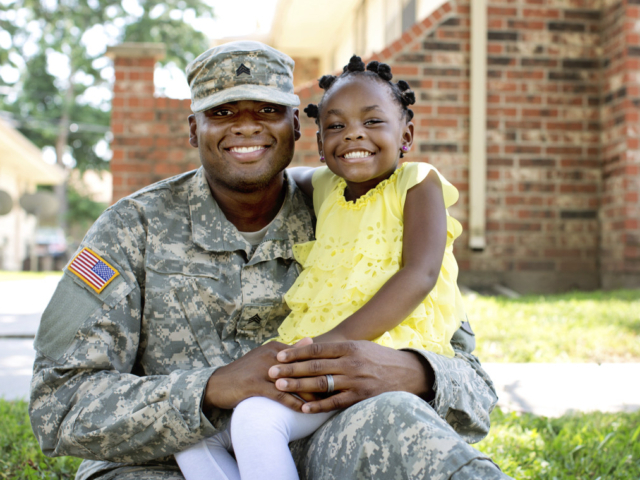 We work with mothers, fathers, and caregivers from all walks of life, raising children of all ages.